misterb&b, short-term rental marketplace dedicated to the Gay community, has launched a Wefunder campaign to give guests, hosts, and the public the opportunity to invest in the company to help launch expansion to hotels. Homosexuality is illegal in a third of the world, and in 8 countries, it is punishable by death. In the U.S., hate crime incidents increased by 17% from 2016 to 2017, as reported by the FBI’s yearly “Hate Crime Statistics” report, with 20.6% due to sexual-orientation — the largest increase since 9/11. Not knowing whether a host will be welcoming makes “traveling while gay” for men, women, and gender non-conforming people around the world dangerous – and potentially life-threatening. misterb&b was created to give its community the freedom to book an entire home or rent a private room at the home of a gay or gay-friendly host, and with many located in gay-friendly neighborhoods. This new offering curates gay-friendly and welcoming hotels that have been hand-selected by the company’s editorial team, with high quality, exclusive, and verified reviews from LGBTQ travelers. What’s more, misterb&b travelers will be able to discover and connect with others from the misterb&b community staying at their hotel, and to explore the city together – especially because there’s truly safety in numbers. Matthieu Jost did not want to go the traditional route of investment for this round because he wanted to extend the opportunity first to the misterb&b community, many of whom may not be accredited investors. While the sharing economy for short-term rentals has increased, it has been difficult for gay hosts and travelers to feel secure and welcome. misterb&b is a response to strong demand for collaborative tourism in the booming niche of global gay tourism, a $100B market. 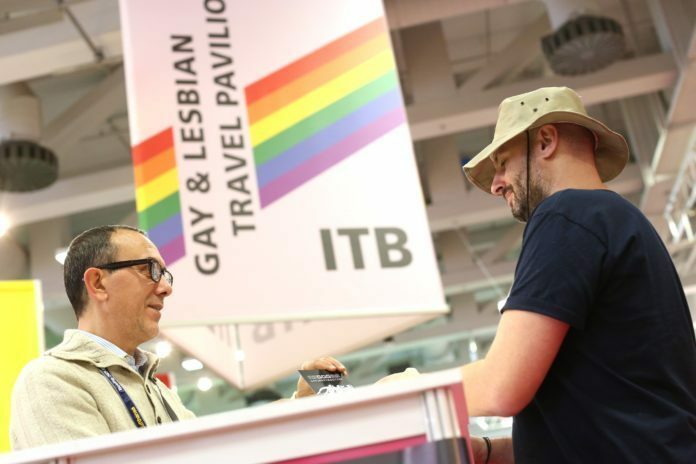 The gay market is also a premium segment, traveling twice as much as other travelers. For more information and to invest, interested hosts, guests and allies can visit wefunder.com/misterbandb.